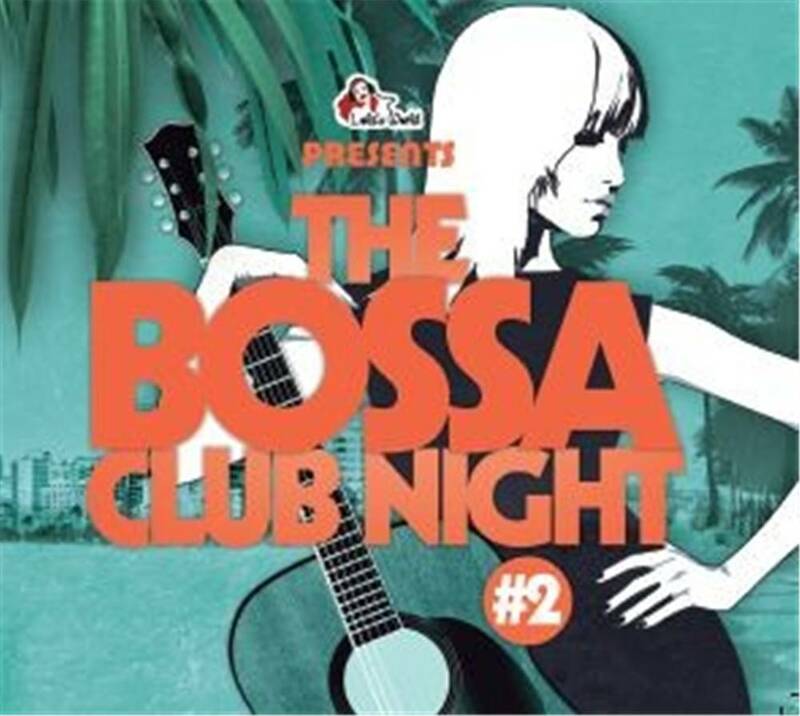 Samba and Bossa Nova are the only really typical Brazilian music for Europeans. All the others - from Baile Funk, Forro, Axe, Brazil Reggae, MPB, Choro, Brazil Drum N Bass, Lambada up to Heavy Metal made in Brazil - are hardly perceived. Around the turn of the millennium there was a real hype about Brazilectro (an updated Bossa Nova, as a combination of Trip Hop, Downbeat and Brazilian sounds). Unfortunately, this style also turned out as a sort of flash in the pan, because thereafter nothing new came from out of that corner.